This is to inform candidates who scored 65% and above (Science and Technology) and 60% and above (Arts and Social Science) in the Pre-Admission Screening Exercise and are yet to be offered admission in their chosen most preferred course as a result of not meeting the cut-off point for the course, that they can now apply for change of course.They should however ensure that their aggregate score is not below the cut-off point of the course they intend to change to. Recommended: UI Departmental Cut-Off Marks for 2018/19 Admission Exercise. Candidates are also advised to study carefully the subject combination and the O’L requirements for the courses they choose, to avoid being disqualified. It should be noted that consideration for admission will be based on merit. Filling of change of course form will close on Tuesday, October 9, 2018. 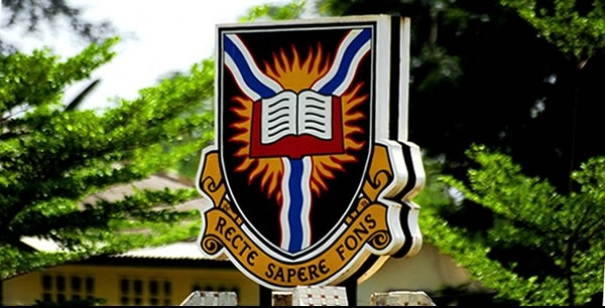 The Change of Course form can be accessed online on www.admissions.ui.edu.ng. Read Also: UI Admission List for 2018/2019 Academic Session.